Following the successes of Aquaman and Wonder Woman, DC seems to be doubling down on their slightly more obscure characters, with heroes like Shazam receiving their own movies and the upcoming James Gunn-led Suicide Squad being set to feature Polka-Dot Man of all villains. 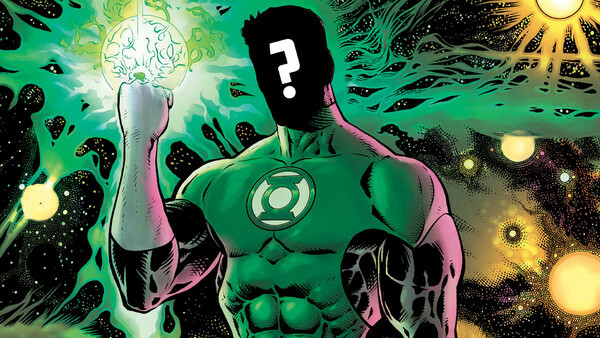 With such films being already confirmed, and the high likelihood that DC are still yet to announce numerous more, there a whole cavalcade of characters, obscure or otherwise, that have an opportunity to make the jump to the big screen. Some of these heroes will help DC to maintain their lighter approach to comic book movies, while others simply must be included. Some are simply yet to be given the exposure that they deserve, with their success on the page yet to inspire any interest off it. But who exactly should join the DCEU going forward? And who could possibly portray them? With gods, monsters, and just plain old ordinary humans, here are the DC heroes and villains that could take the franchise to a whole other level (as well as who should play them).